Pathfields Lodge is a specialist nursing and residential care home for men and women with disabilities. 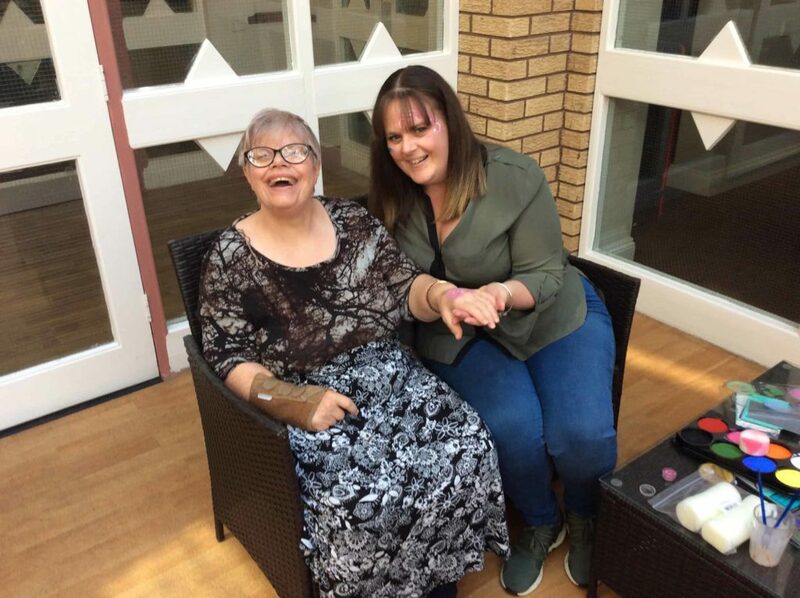 Near the market town of Wellingborough in Northamptonshire, we specialise in providing supportive and therapeutic care to individuals with disabilities, either physical or learning, or as a result of a brain injury. Many of our residents live with us permanently, others stay with us for a short period of respite care. Our nursing team is able to manage individuals who, alongside their disability, have other long-term health conditions such as uncontrolled diabetes or epilepsy, and who need round the clock nursing care.